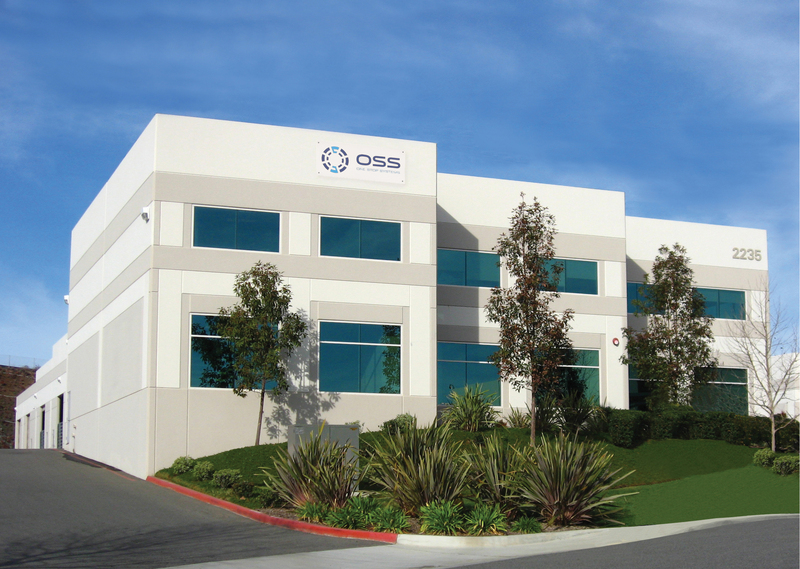 Escondido-based One Stop Systems, Inc. (Nasdaq: OSS), the leader in specialized high-performance computers, will visit the Nasdaq MarketSite in Times Square. In honor of the occasion, Steve Cooper, Chairman, CEO, President, & Co-Founder will ring the Opening Bell. One Stop Systems, Inc. (OSS) designs and manufactures high performance compute accelerators, flash storage arrays and customized servers for deep learning, AI, defense, finance and entertainment applications.